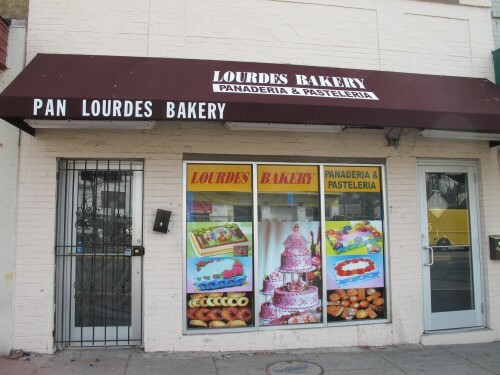 Looks like Pan Lourdes Bakery which currently has a location at 3407 14th St, NW in Columbia Heights will be opening up a 2nd location at 5121 Georgia Ave, NW. We recently judged them here. 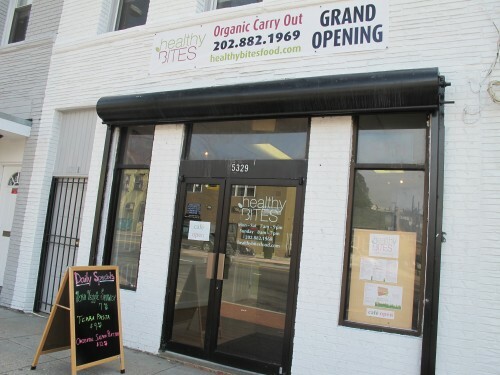 That section of Georgia Ave is picking up nicely with the addition of nearby Healthy Bites located at 5329 Georgia Ave, NW.